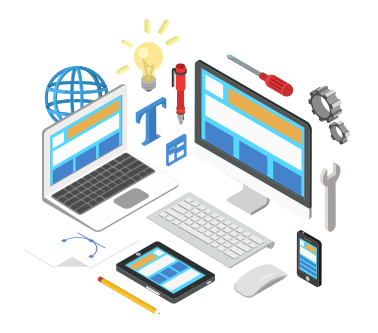 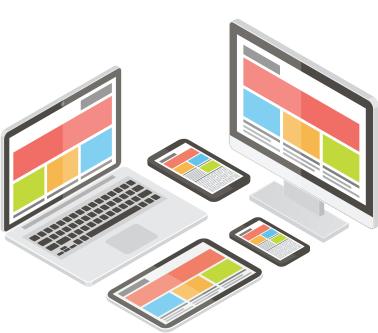 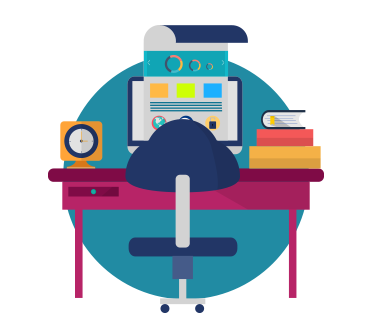 A leading web design company in Nottingham, we offer a wide range of web products and services to businesses of all sizes. 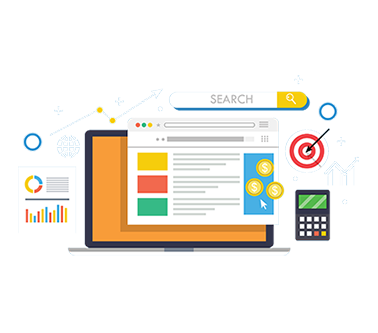 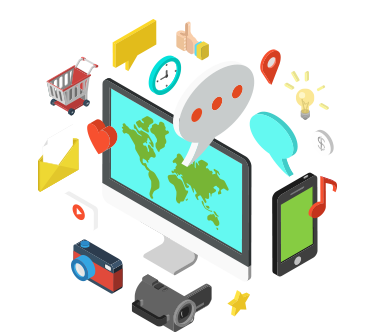 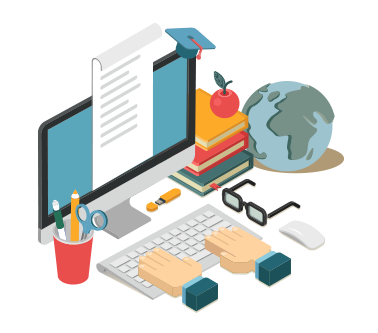 Our skilled team of Web Designers, Marketing Experts and Account Managers offers a complete service from the outset, ensuring our clients meet their promotional goals and gain the most from a combined marketing effort. 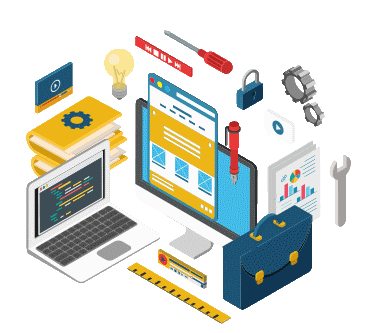 Whether we’re helping a start-up business gain new customers, equipping a retailer to sell online or rebranding a large organisation, we can help. 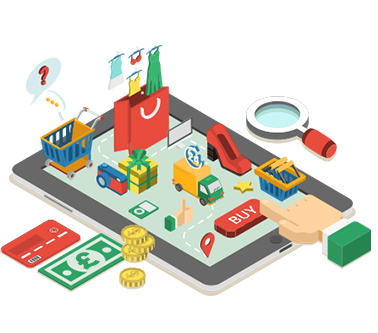 If you would like to know more about any of our services, contact getyouonline.co.uk today.